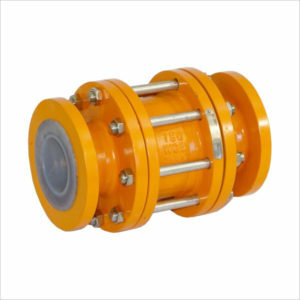 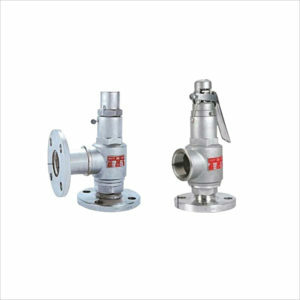 Energy Valves offers a wide range of industrial valves from stock, as well as an extended range of valves ex-mill for projects packages. 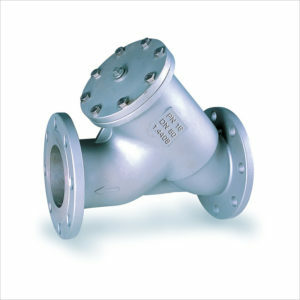 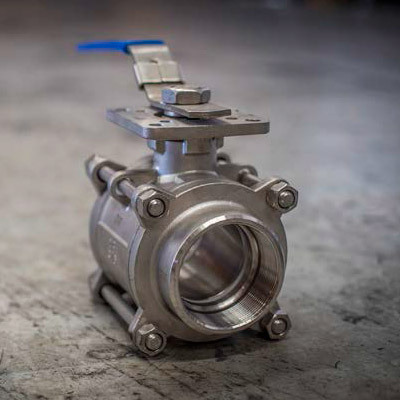 We are particularly well positioned to offer valves of all designs in exotic alloys and have key technical skills to help our customers select the right materials for difficult applications. 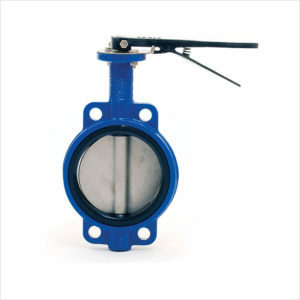 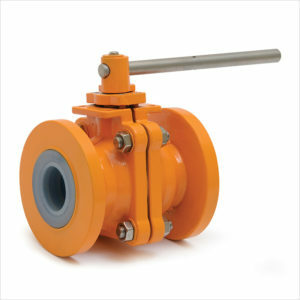 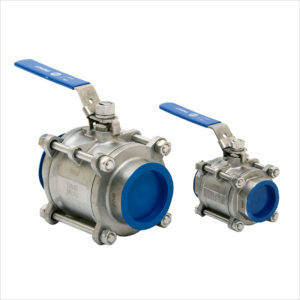 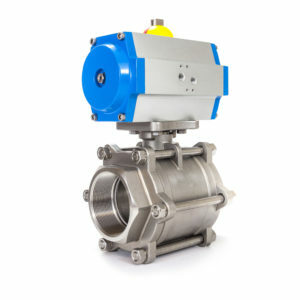 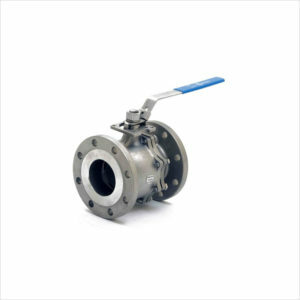 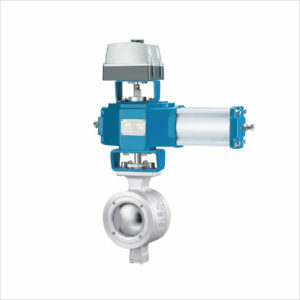 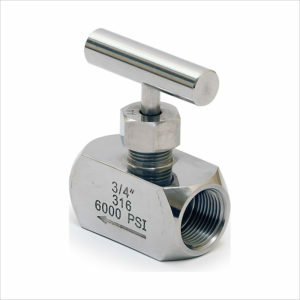 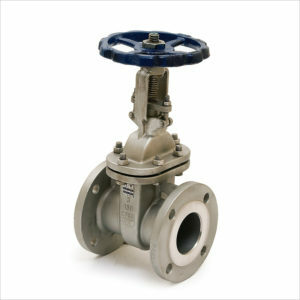 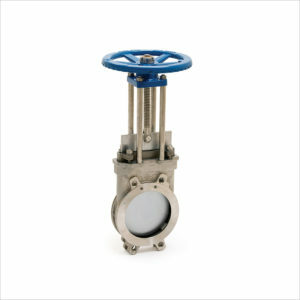 Our range of valves from stock focuses on ball valves, check valves, butterfly valves, gate valves, and needle valves.